Brabant Street 107 Box 18 1030 Brussels. Phone call to all networks and foreigners. 3rd shopping street in Brussels. 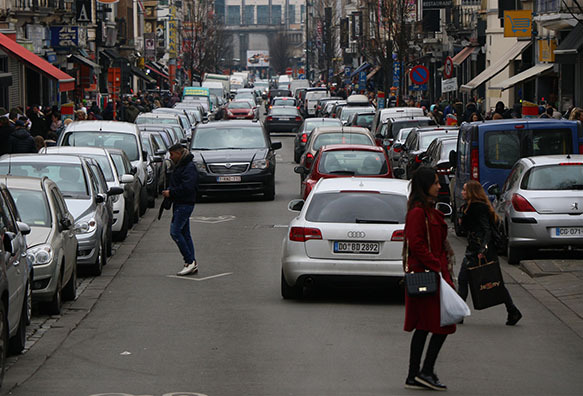 1st Braderie of the Brussels Capital Region in term of pedestrian flows. Awareness beyond our borders and considered as Mother Braderies in Brussels. 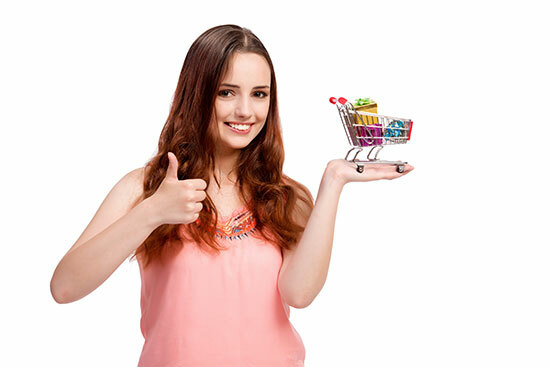 More than 300 stores ranging from 30 to 700 m² with an assortment of up to 2,000 items. For twenty years, the reputation of this district has been built on the originality of its products and very competitive prices. At Brabant shopping, we go not only for shopping but also to enjoy permanent animation; an atmosphere made of colors, smells, music, all particular to this typical place. The Brabant district is easily accessible by public transport and wide possibilities Parking is available nearby. An effort of permanent cleanliness and safety are guaranteed. At Shopping Brabant, do not be surprised to meet barges of all horizons and different countries, come in groups by bus or train. Every Sunday and public holidays are festive days and the atmosphere goes up a notch. In the vicinity of the Shopping Brabant you will also find cultural centers, theaters, etc. The Brabant, Liedts and Gallait asbl retailers association was created in 1999 and has nearly 300 paying members in 2013. Despite her young age, she is one of the most the largest and most dynamic traders' associations in the region of Brussels. The purpose of the association is to promote business in the Brabant district and to defend the interests of its members. She participates in commercial activities. She collaborates with the authorities and other partners concerned with the development of trade and the image of the neighborhood. It presents an individual assistance to each trader. A permanence is assured each Wednesday. In partnership with other economic operators in the area such as Atrium, the municipalities of Schaerbeek and Saint-Josse, it participates financially in the almost all neighborhood development projects. Need help ? You have questions ?